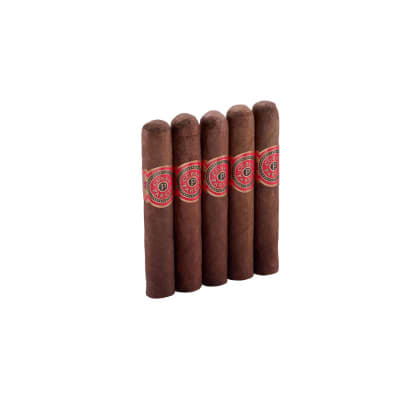 Jaime Garcia Petit Robusto is your solution to great flavor in a shorter smoke time. 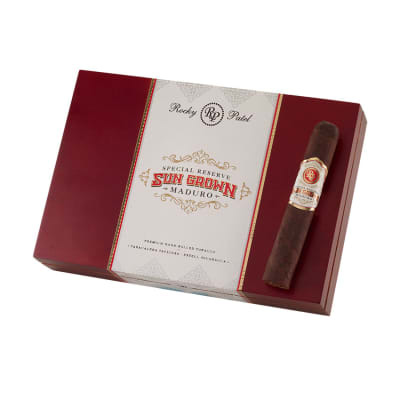 With Nicaraguan longfiller and binder tobacco and a Connecticut Broadleaf Maduro wrapper, this short stocky cigar delivers wave after wave of complex flavor. 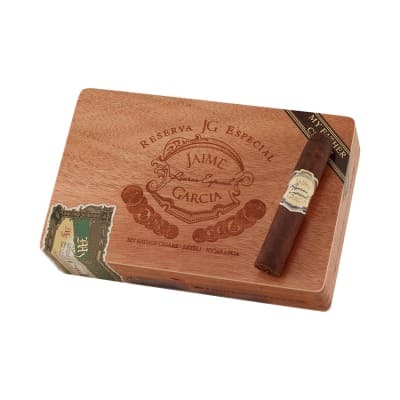 Get your Jaime Garcia Petit Robusto today! Smooth, creamy, perfect draw, excellent burn, great construction, a flavor fireworks. I smoked it until it burnt my fingernails ... This cigar is a baaaad muther bleeper! 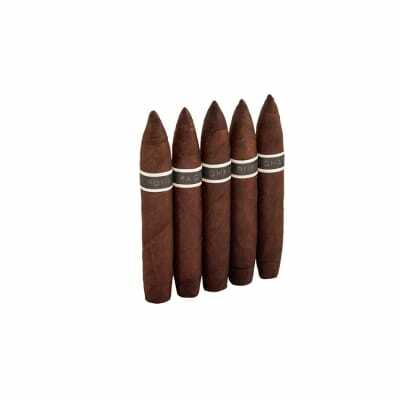 The cigar's opening spice notes are quickly overtaken by a deep, earthy flavor profile. 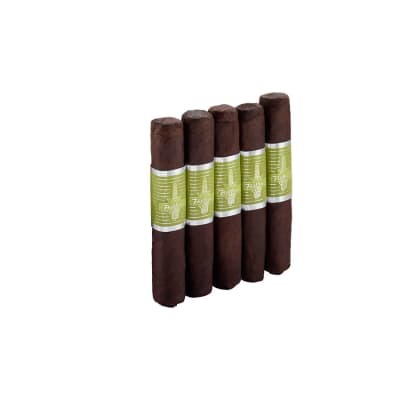 Cocoa and Maduro sweetness interplay with the spice for an interesting, intensely full flavor. Love it!!! Currently my favorite cigar. Like all My Father cigars I've tried, it has great construction and tastes good right to the end. Draw is consistently easy. The initial taste has an intriguing, undefinable spiciness to it (much like their acclaimed Flor de las Antillas), while toasty coffee and cocoa notes come to the fore in the middle of the cigar. There's a slight sweetness and creaminess from the maduro wrapper, but not at all cloying. For me, the perfect balance of rich flavors and subtle spiciness. I'm a big fan of Flor de las Antillas (CA's #1 cigar of the year for 2013), but I actually smoke this one more. A gem and a sleeper!